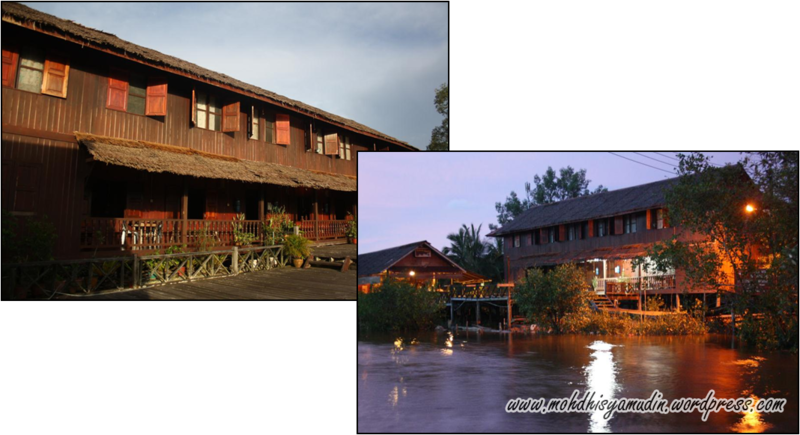 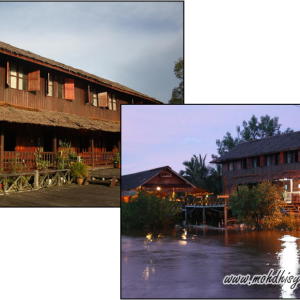 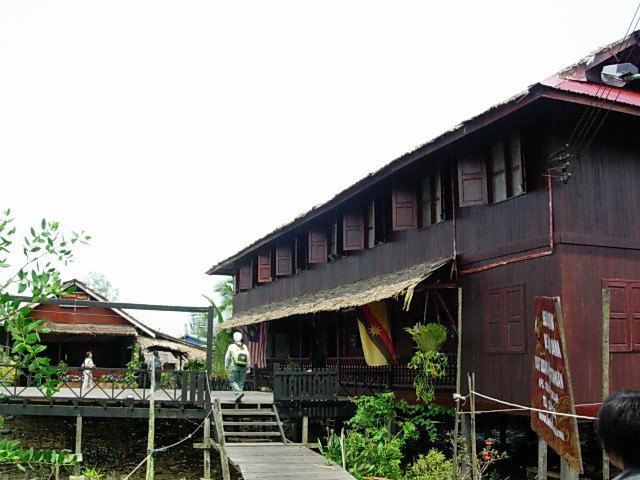 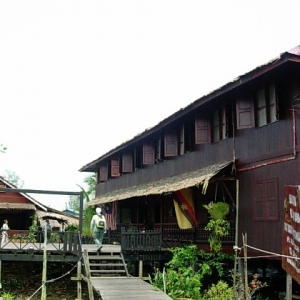 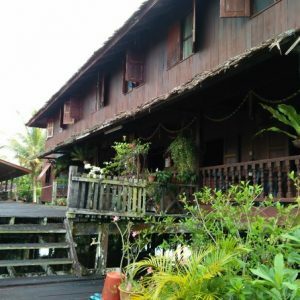 Lamin Dana is a combination visitor’s lodge and cultural centre, hidden amongst the wooden houses of Kampung Tellian and delightfully situated beside a small river. 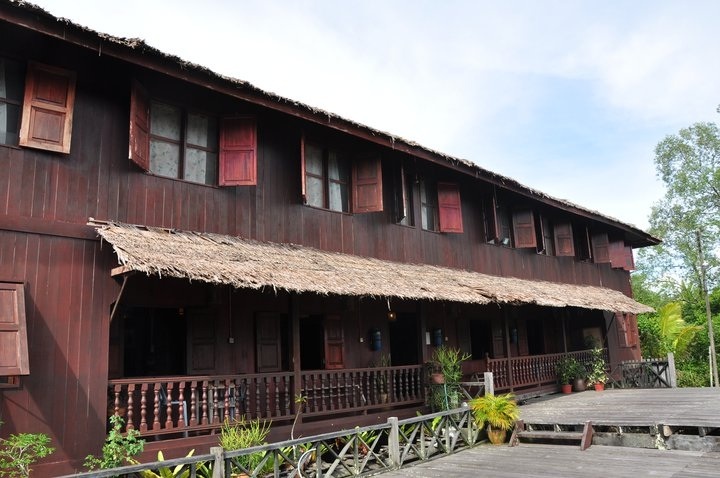 The lodge not only offers accommodation; it is also the centre of an ongoing cultural revival, training local people in traditional arts and crafts and providing useful extra income for dozens of village families. 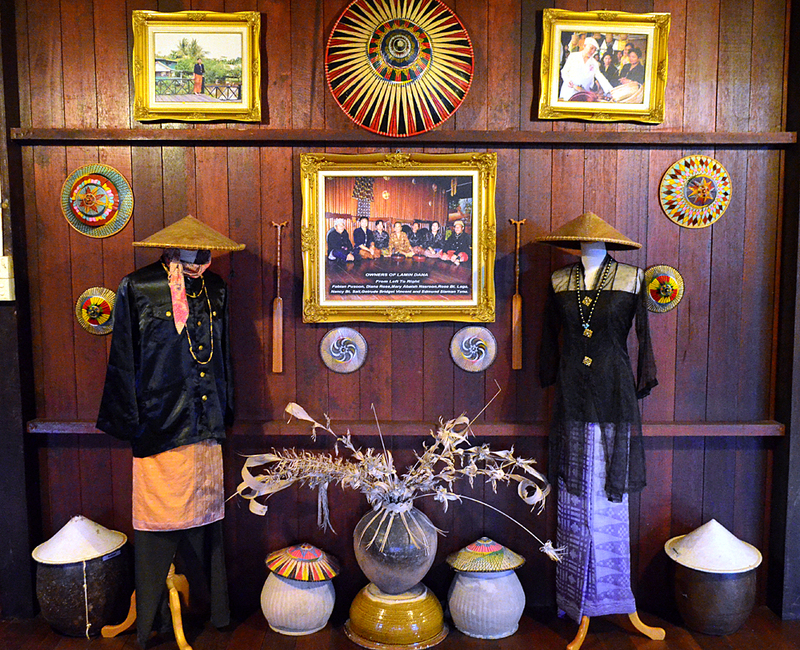 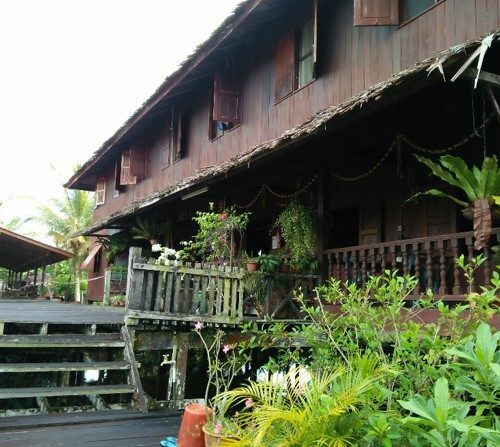 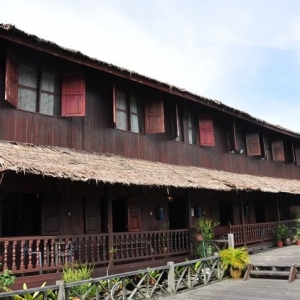 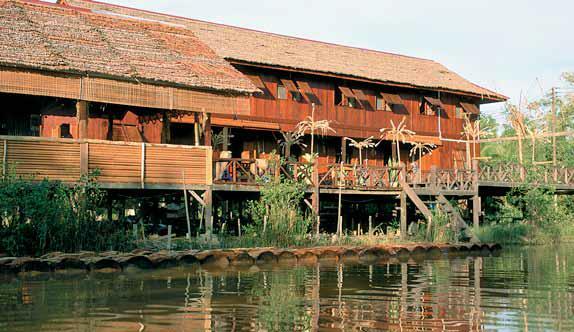 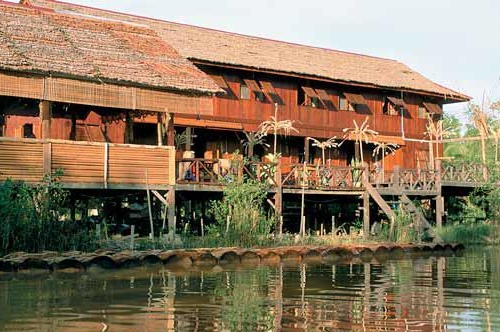 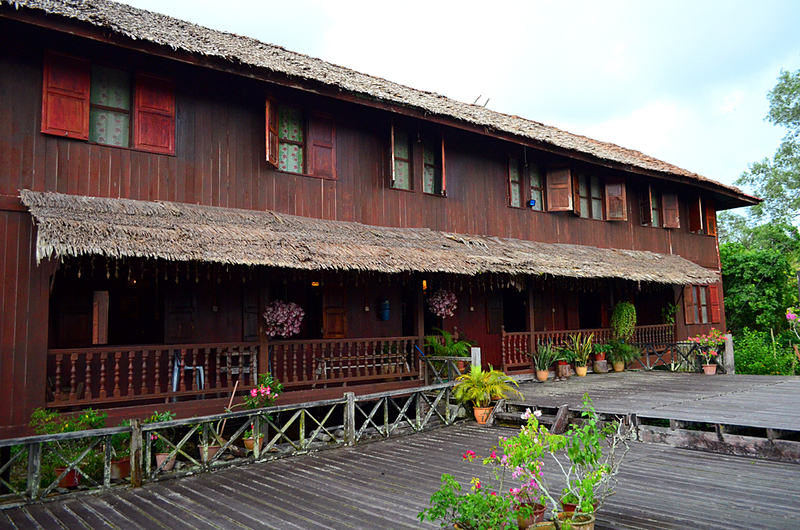 Lamin Dana is built in the style of a traditional Melanau tall house, using only authentic materials. 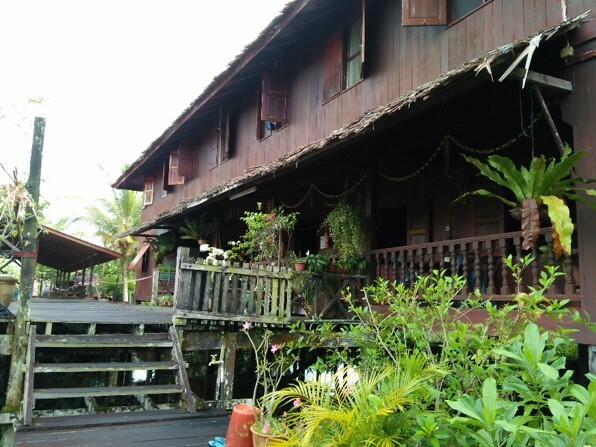 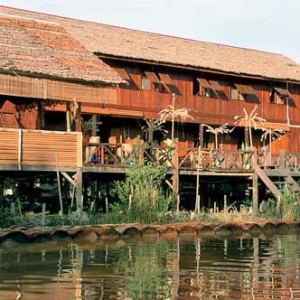 It also provides authentic Melanau meals, and offers activities such as boat trips, mangrove tours and bicycle rental. 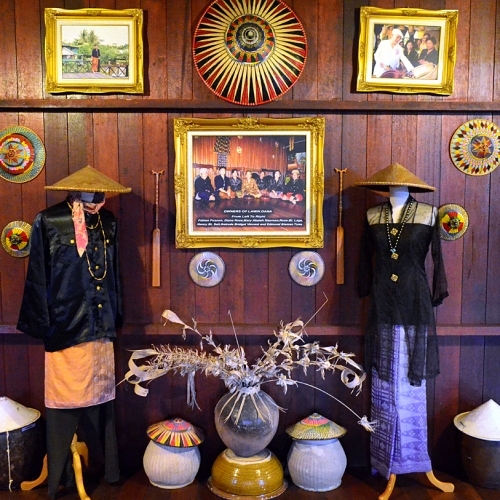 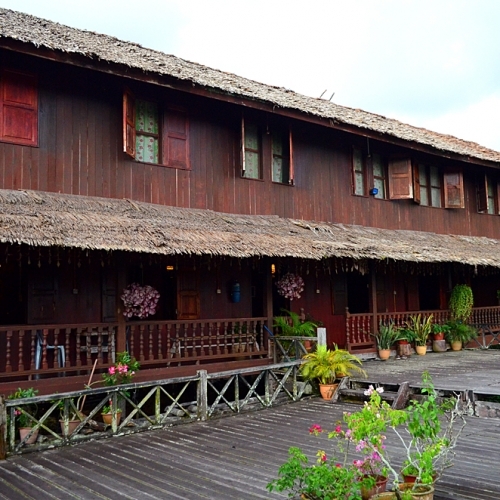 Lamin Dana Cultural Boutique Lodge – meaning traditional house in archaic Melanau language, has become a focal point to showcase everything and anything on the ancient Melanau tribe’s heritage, history and cultural intelligence. 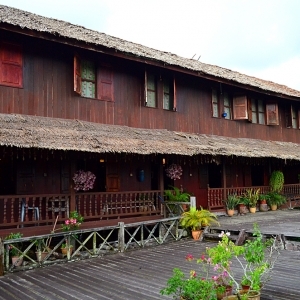 Aptly described as “House of the Living Legend: Sharing our Melanau heritage and cultural intelligence with the world.” Lamin Dana Cultural Boutique Lodge provides various customised holiday packages tailored to suit the need of guests.